One of the younger insurance firms, Lucy Insurance Company, has reported a 26 million Br net profit in the last fiscal year, which makes for a 60pc increase. Named after Lucy, the 3.2 million-year-old hominid, the insurance company has been reporting profit growth for the past three years. Increase in interest income and underwriting surplus are the major sources of profit growth, according to Abdulmenan Mohammed, a financial professional at Portobello Group in London. 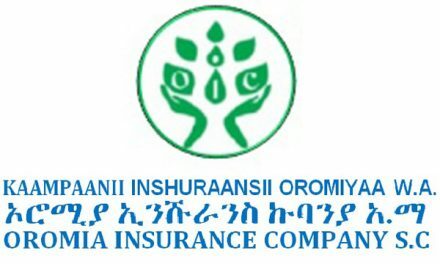 The six-year-old insurer underwrote 43 million Br in the fiscal year, a 40.8pc increase from 2016/17. 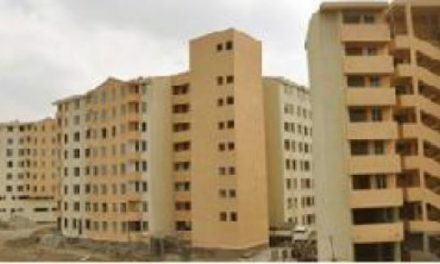 Interest from time deposits soared to 16.5 million Br, a 37pc increase. The CEO of the insurance company agrees with Abdulmenan’s view. “We have increased our premium production efforts and managed the claims,” said Tefera Wondimu, the CEO of Lucy. The dividend paid to shareholders reached 244 Br/share, a 33pc increase from the previous year’s performance report. The dividend has risen as net profit surges are coupled with a modest increase in paid-up capital, according to Abdulmenan. 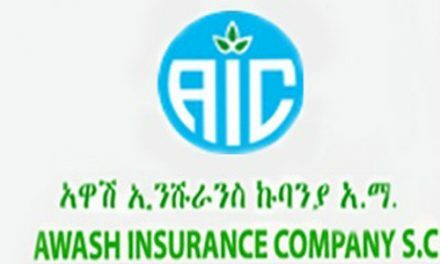 The positive outcome was recorded after challenges, according to vice chairperson of the insurance firm, Abayneh Kebede. The total assets of the company also jumped by 34pc and reached 330.2 million Br. 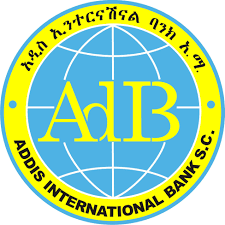 Half of it was held in interest-earning deposit accounts while 34.7 million Br held in shares at different companies. Its investment in interest-earning takes 59pc of the total assets. Last year the firm underwrote 128 million Br in premiums and covered 29.7 billion Br in risk. From its total coverage, motor insurance contributes 57.8pc of the portfolio followed by liability and financial insurance. The surge in premiums was paralleled with an increase in claims. The company paid out 60.7 million Br in claims, posting a 23.4pc increase. “Compared with its previous year’s growth, the current increase is reasonable,” Abdulmenan pointed out. Lucy’s earning from reinsurers’ commission has declined by 9.7pc to 7.1 million Br. The report also affirms that the retention ratio of Lucy has declined by 1.6 percentage points. “The result on retention is very impressive,” Abdulemnan told Fortune. The expansion in business was accompanied by a surge in operational and commission expenses. Expenses for its 157 employees’ salaries and benefits soared by 82.8pc, reaching 28 million Br. The firm also opened an additional four branches. The company made a salary adjustment last year. 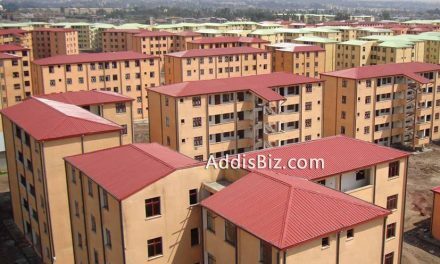 “To compete with the market, we have made salary and scale adjustments in the period,” Tefera told Fortune. “Lucy should monitor the growth of expenses, so that they are held at an acceptable level,” Abdulmenan suggested. Looking at the liquidity analysis, Lucy has improved its liquidity level in value terms. The cash and bank balance soured by 13pc to 27.5 million Br. The firm’s capital increased by five percent to 104 million Br. The wealth and the none-distributable income reached 34pc of total assets. Lucy’s performance has received a positive affirmation from its shareholders. One of its shareholders, Addisu Habba, who had been with the company for four years, says the firm’s result is satisfying.